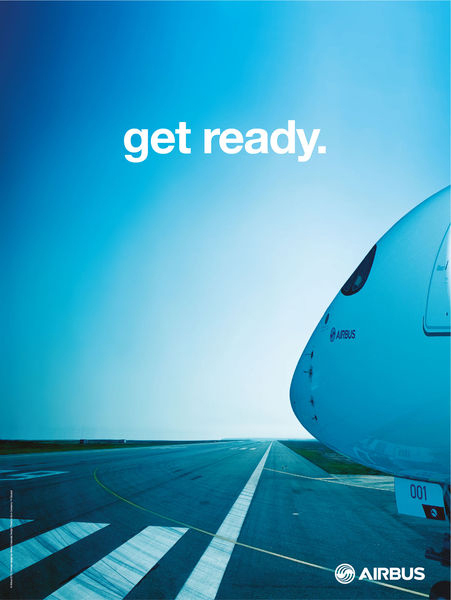 Airbus confirms that the A350 XWB first flight is planned for this Friday, 14th June, based on current visibility of the programme and the flight test status. Weather conditions permitting, the A350 XWB “MSN1” will take off from Toulouse-Blagnac airport at around 10:00 am local time. The A350 XWB is the all-new mid-size long range product line comprising three versions and seating between 270 and 350 passengers in typical three-class layouts. The new family will bring a step change in efficiency compared with existing aircraft in this size category, using 25 per cent less fuel and providing an equivalent reduction in CO2 emissions. Scheduled for entry-into-service in second half of 2014, the A350 XWB has already won 613 firm orders from 33 customers worldwide.